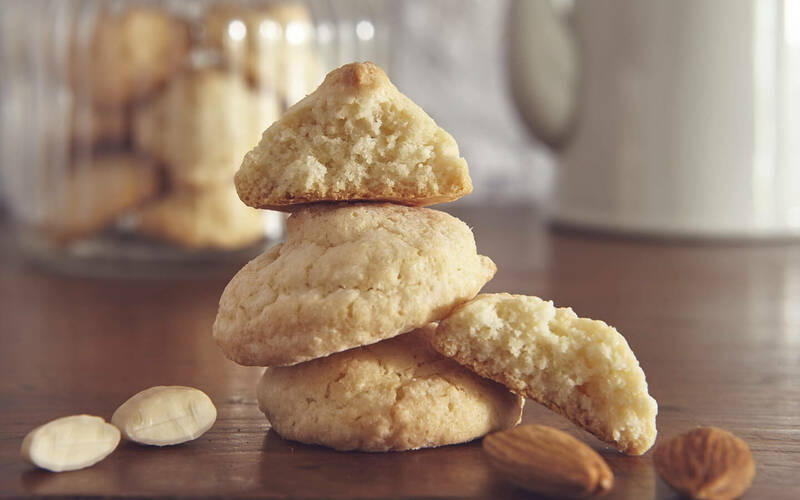 Soft, with almonds, good at any time of day: Yes, here they are, Sapori’s soft Amaretti. Delicate and fragrant, with more than 13% sweet almonds, these are one of the most popular Italian specialities. Known for centuries in both crispy and soft versions, this biscuit is familiar in similar versions all over our country. 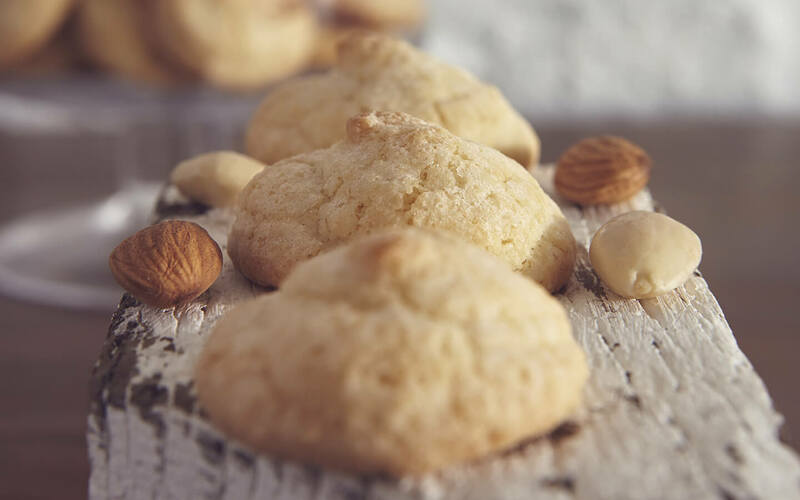 Amaretti, typical of italy’s pastry tradition, are best expressed by sapori: a loving blend of almonds - which make up 45% of this rounded little delicacy - in a soft and gentle delight. Let yourself be carried away by this unique and intense pleasure, with a heady scent and soft texture. Almonds 45%, sugar, water, powdered sugar (sugar, cornstarch), stabiliser: sorbitol syrup, powdered egg whites, flavoring, preservative: potassium sorbate. May contain traces of milk, soya, wheat and other nuts. 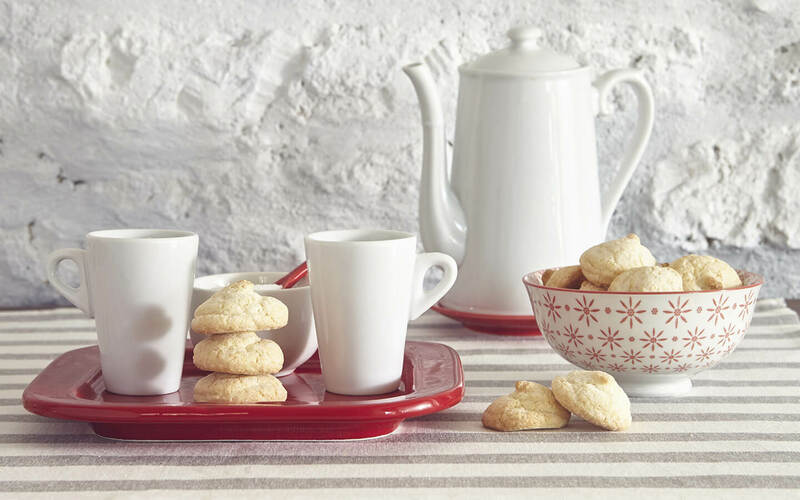 To be sampled alone, for a moment of pleasure, as ingredient in tasty recipes, accompanied by tea or coffee, or together with italian dessert wines… Many ways to enjoy this treat, small and delicate in shape, great and intense in taste! Sapori: a real taste of Tuscany… every bite becomes an unforgettable experience!